Blue Abyss will cost £120 million and open in 2019. The government's mission to put the UK at the forefront of commercial spaceflight has been given a big boost after plans were announced to build the world's first private space research centre in Bedfordshire. 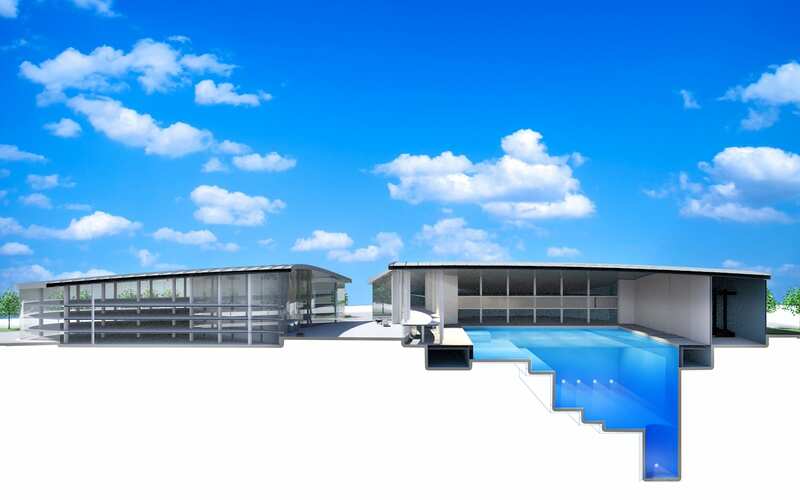 The £120 million Blue Abyss facility will be constructed at RAF Henlow, providing domestic and international companies with access to the world's biggest 50 metre deep pool, a 120 room hotel, an astronaut training centre and a "human performance centre" that will help divers, astronauts and athletes train at the very top level. The base, which is set to fully close in 2020, already houses some of the facilities that paid-for astronauts need to acclimatise to the rigours of space. Its centrifuge base, for example, will expose space-goers to extreme G forces as part of their commercial astronaut training programme. The idea is to provide the necessary services needed by private spaceflight providers to get their passengers launch ready. 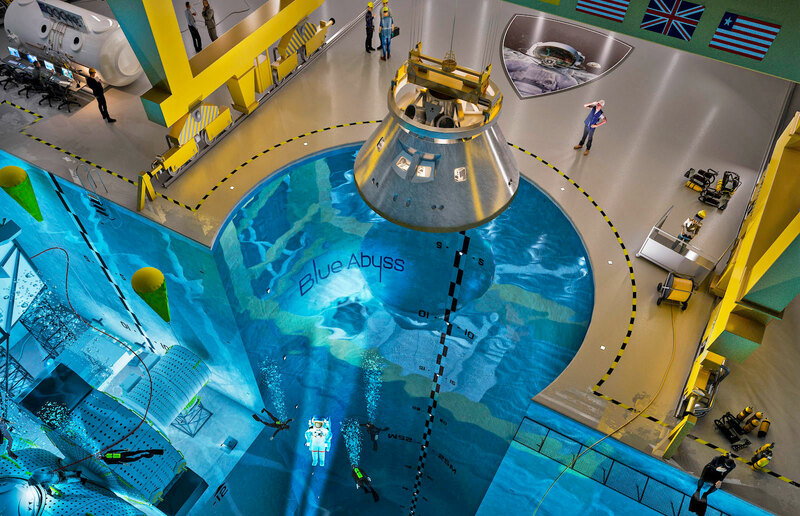 The pool, which will be three times deeper than NASA's 12 metre Neutral Buoyancy Laboratory (NBL), won't just be used for space projects. Offshore oil, gas and renewable companies will be invited to test their equipment in Blue Abyss' waters. Submersibles will also be welcome, allowing companies to test underwater vehicles in "extreme environments." The announcement comes at a key time. Just last week, the UK government announced new legislation to secure the growth of UK's space industry. The Space Industry Bill paves the way for the development of the UK's first spaceports and lays the groundwork for vertically-launched rocket, space plane and satellite launches in the near future. The government originally earmarked eight locations for the first UK spaceport back in 2014. Six were in Scotland, with Wales and England potentially offering one apiece. That list has been whittled down, with Newquay, Cornwall now believed to be the number one choice. Development of the Blue Abyss facility -- designed by Robin Partington, the man behind London's Gherkin tower -- will likely begin at the end of the year and begin operations in 2019. It'll provide up to 160 jobs when it opens, including an on-site specialist diving team.